The VGOD STIG pod is the latest offering from VGOD featuring their SaltNic series of flavors. This is a modern take on the classic cigalike. These are disposable and each pack comes with three (3) STIG’s. 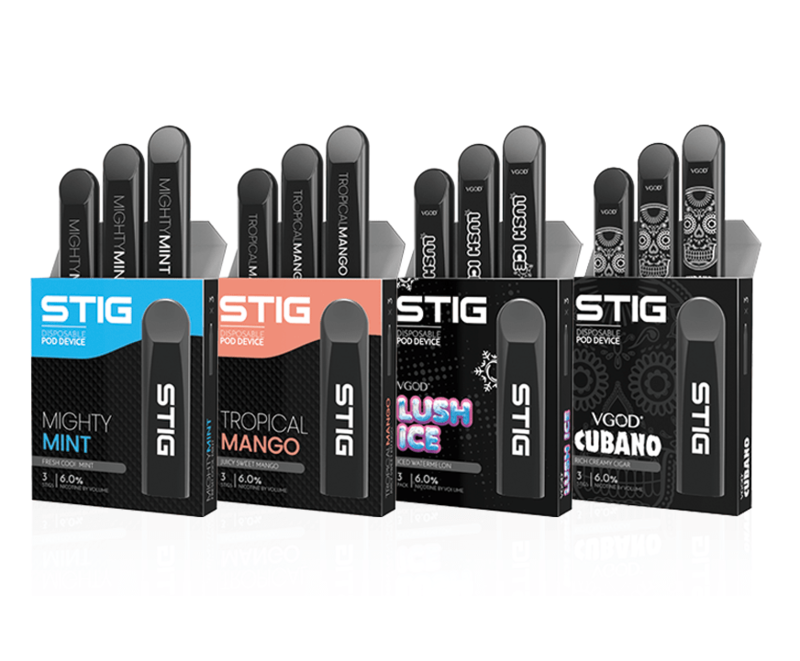 Each STIG is individually wrapped inside of the box, so you can easily pack these into your carry on luggage. 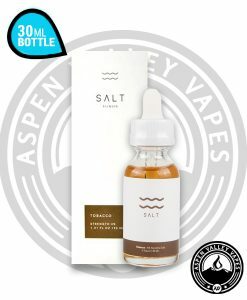 VGOD is launching their four best flavors to start with the STIG including Tropical Mango (one of our personal favorites), Mighty Mint, Lushice, and Cubano. If you’re looking for a tobacco flavor, you will want to go with the Cubano. 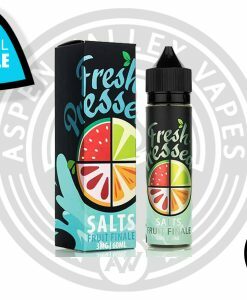 Looking for a fruity flavor? 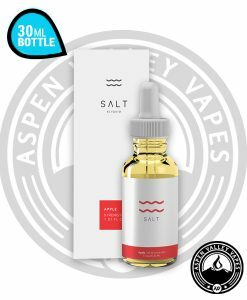 You can’t go wrong with the SaltNic Tropical Mango. 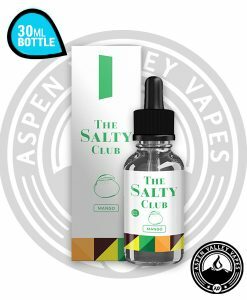 If you’re looking for a nice mint & fruit combo, we suggest you check out the Lushice flavor and then of course there is the Mighty Mint for those looking for a nice refreshing menthol-only flavor. The VGOD Stig disposables aren’t refillable and you can’t charge them. 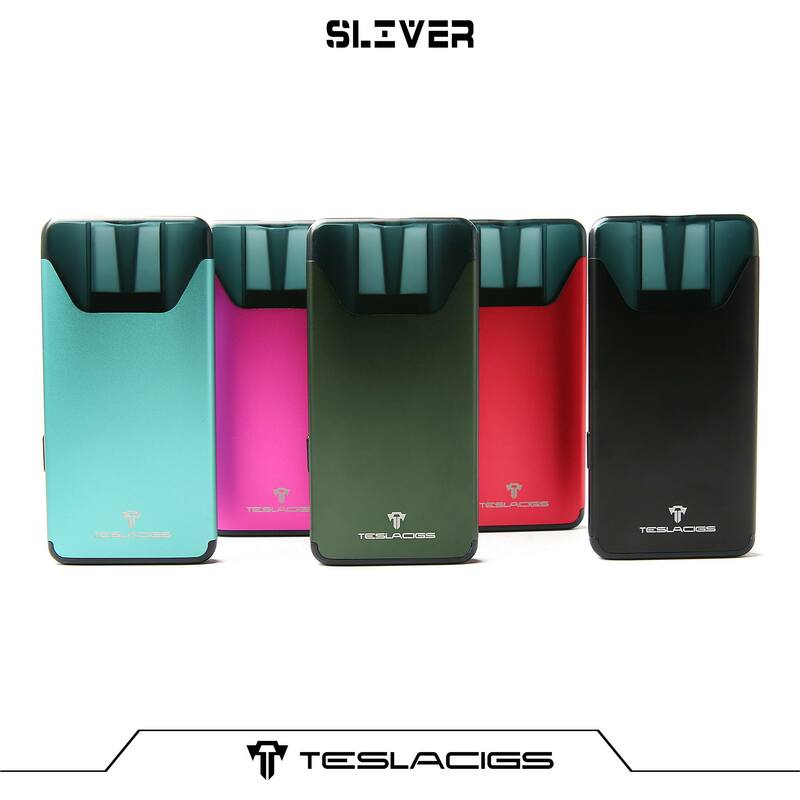 Each STIG is estimated to have 300 puffs before the battery is gone and you dispose of them. The STIG’s have a 6.0% nicotine by volume. Pretty Impressive for a disposable!! I ordered these for a camping trip were taking, to avoid bringinging something that I don’t want to lose or break. These are perfect for that! Will definately buy again. Awesome for disposables. They’re incredibly convenient and great for their price.